We strive to make your experience with us a happy and stress-free experience from the kitchen quote all the way to the final product. We pride ourselves in being clean (yes, we actually clean up after ourselves. 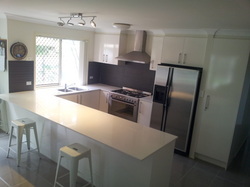 Unlike many other trades here on the Gold Coast) reliable and our quality workmanship.We Really like our customers to say their thoughts, after were finished and their settled into the new renovation, by adding a picture of the new renovation (or we can do that) and a brief description of their experience.This way you experienced with us will be immortalized on the web and you'll always be a part of us and the company. And you can do that simply by submitting the form on the contacts page. This is what some of our clients had to say about our services. "We were very happy with Parch at ORSM DESIGNS. He is a very competent and professional trades-person. 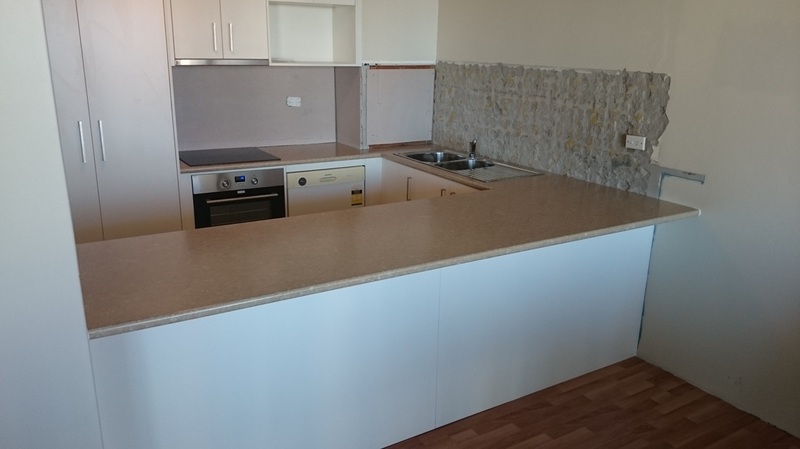 Parch completed the supply and fitting of our new kitchen on time even though he endured an unforeseen mishap which was entirely out of his control. 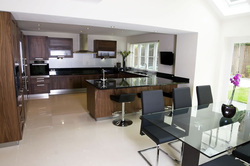 We could not fault his work and would highly recommend ORSM Designs to anyone." "Very happy in the whole process from start to finish.Very professional and a slipstream process.They are the first tradesman's I have seen that actually are very clean. I would recommend them to everyone." 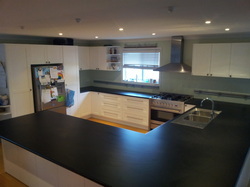 "Love my new kitchen and dining room, I had no idea on what kind of design and colour scheme to use. I left at all in the hands of Parch from ORSM designs, and he did fabulous job. I couldn't picture my house any other way now. Absolutely stunning. Thank you ORSM Designs." "Awesome, just like your name ORSM Designs suggests. I can't get over how much my house has improved from your work. Thank you so much, I absolutely recommend you to everyone." 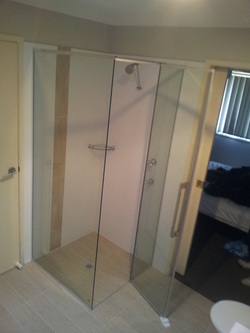 " Very happy with your service and promptness on such a small bathroom Reno. I called up so many trades about my bathroom and everyone kept brushing me off, by chance i saw your site and left a message,and the next day you where here measuring up, and a week later I had a complete new bathroom. Very happy with ORSM Designs and very happy with the price... Thank again." " Thank you so much, for your attention to detail and consideration of us in making sure the renovation is as quick and tidy as possible. We will highly recommend you to every one we come across. thank you so much ORSM Designs"